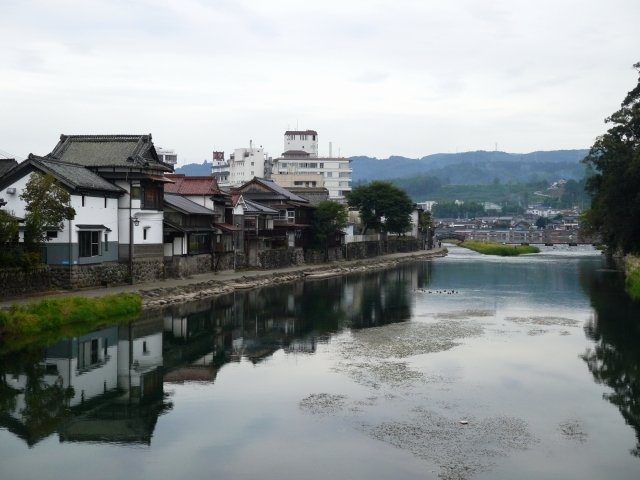 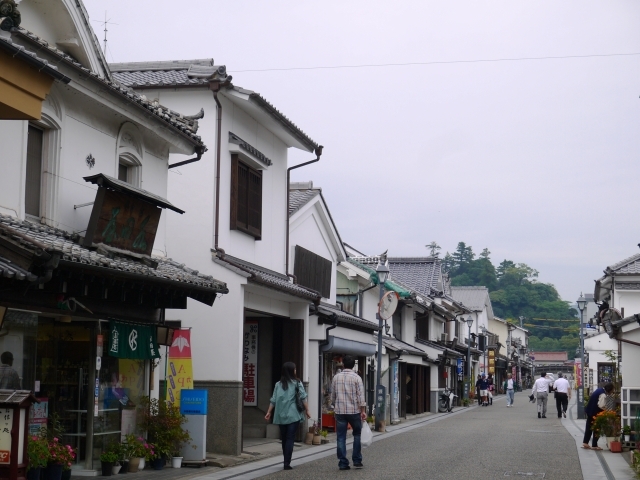 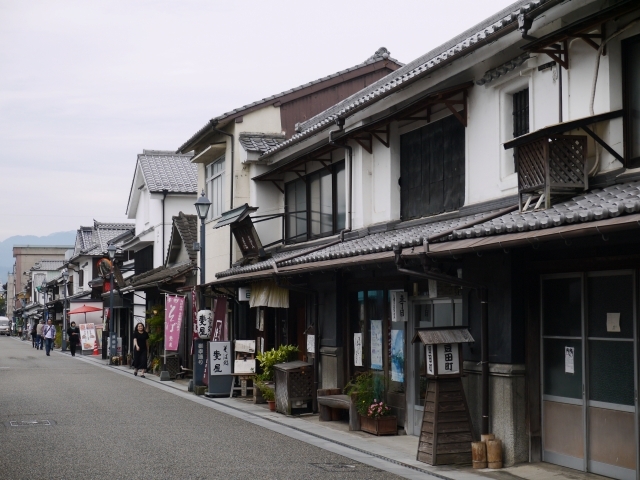 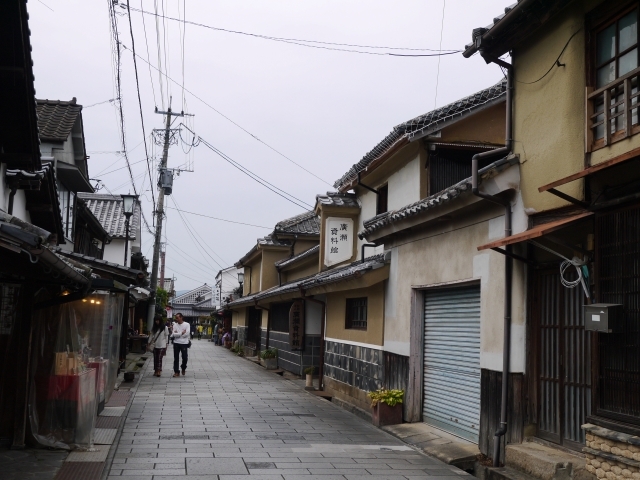 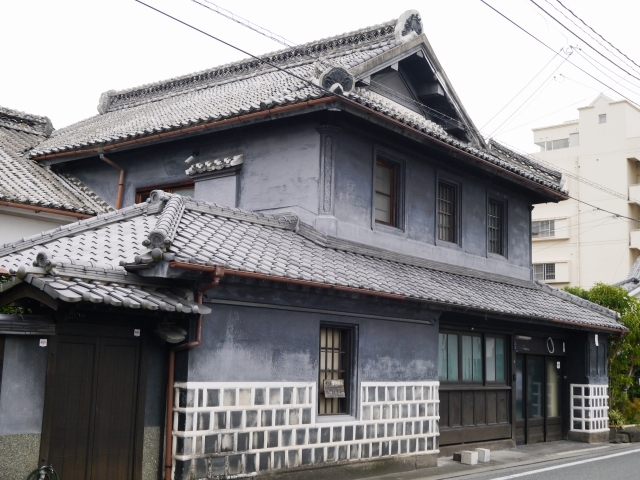 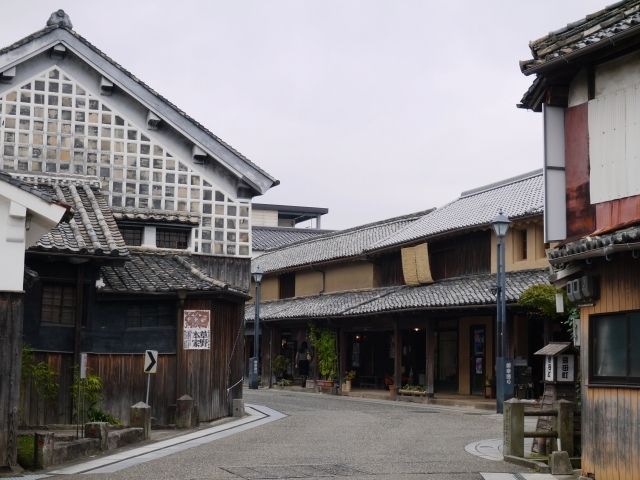 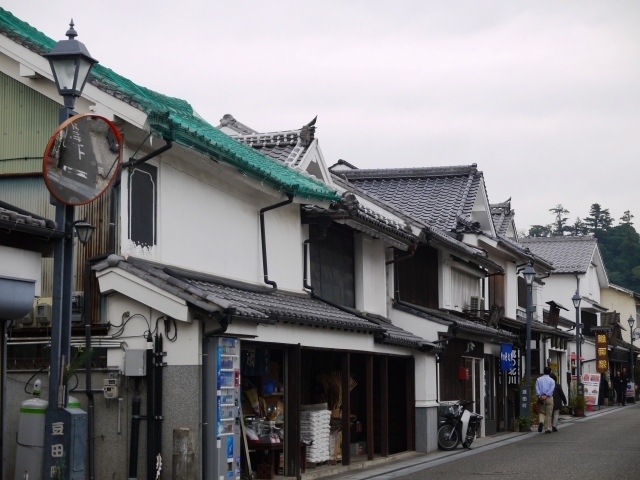 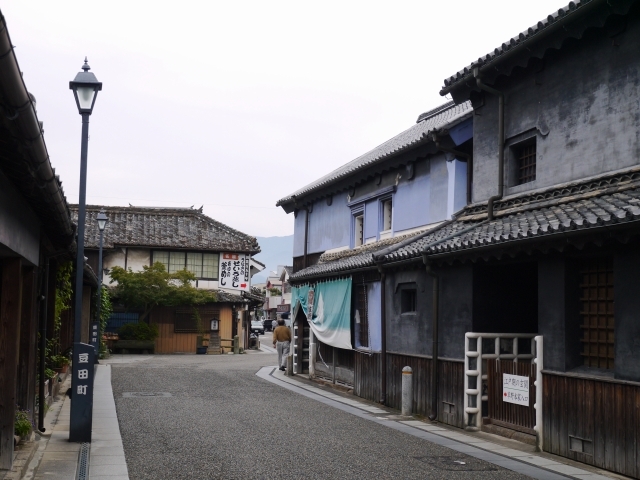 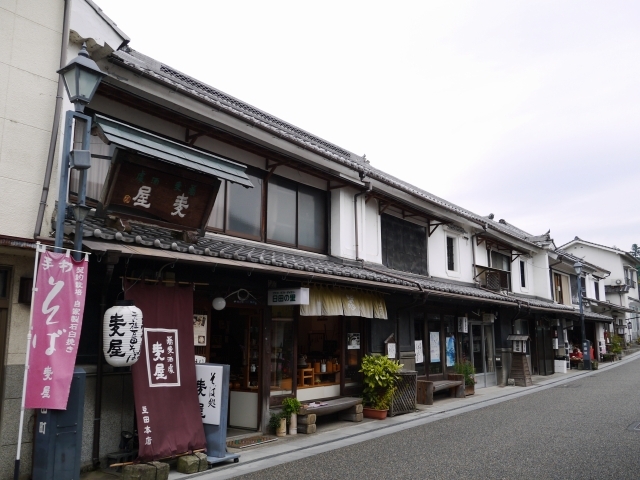 During the Edo Shogunte period, Mameda machi and its surrounding areas flourished as the central hub of the politics and the economy of Kyusyu. 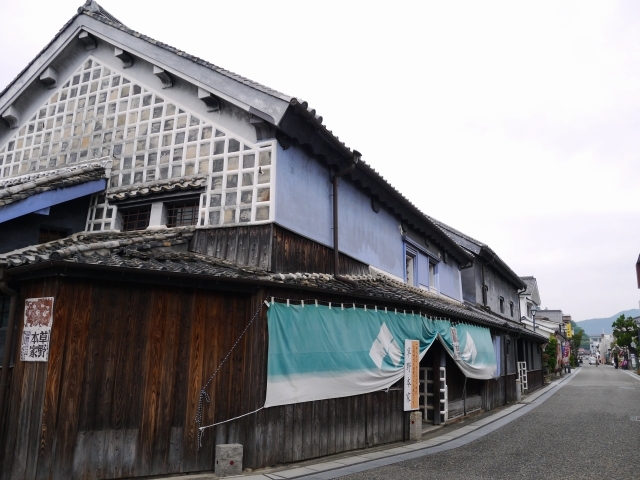 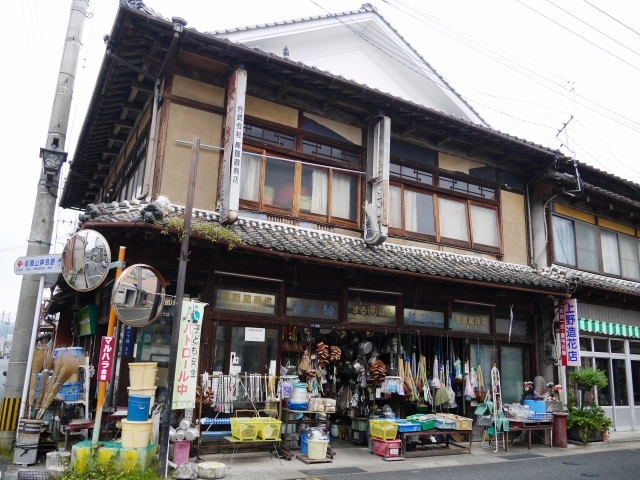 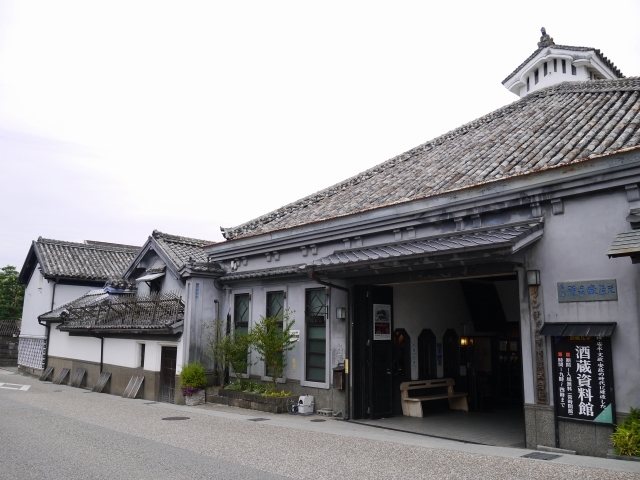 Traditional buildings has remained? 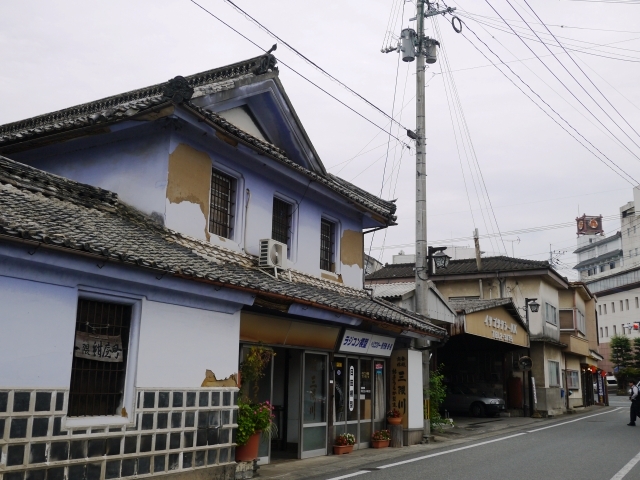 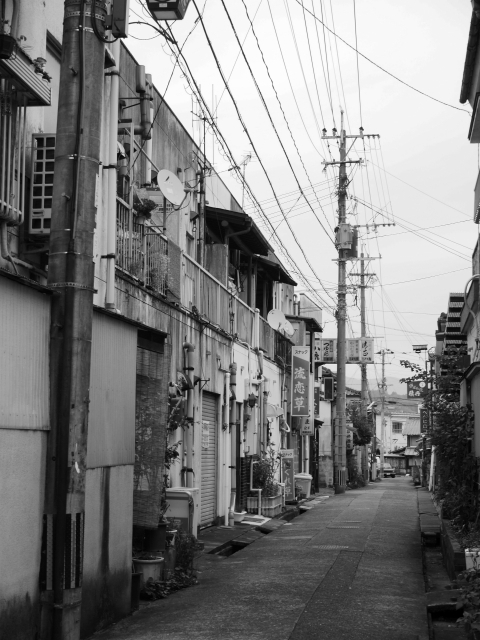 in remarkable condition as a result, buildings within approximately 10.7 hectare area of Mameda have been designated? 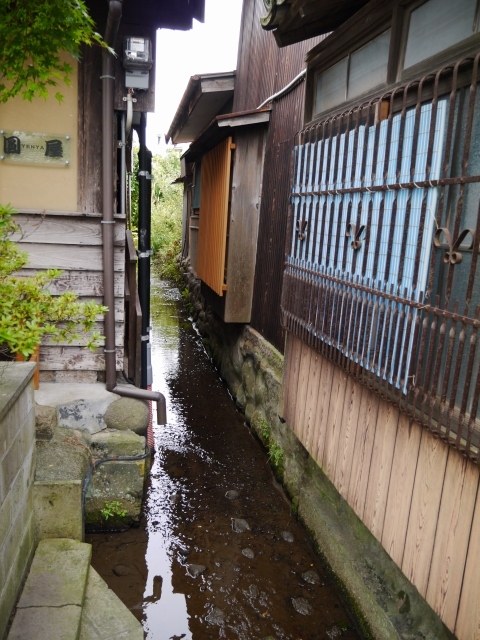 by the Agency for culturel Affairs as a national protection area on Decenber 10,2004.